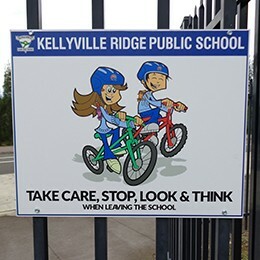 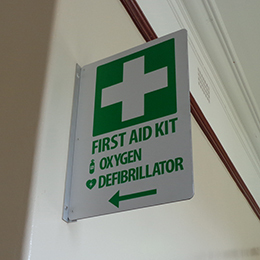 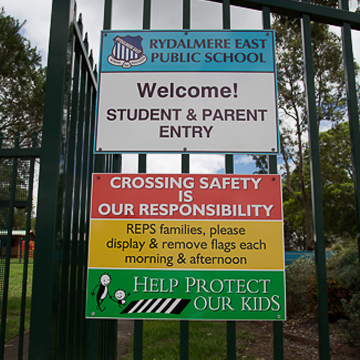 Safety signage is vital to every school and an important part of our service to customers. 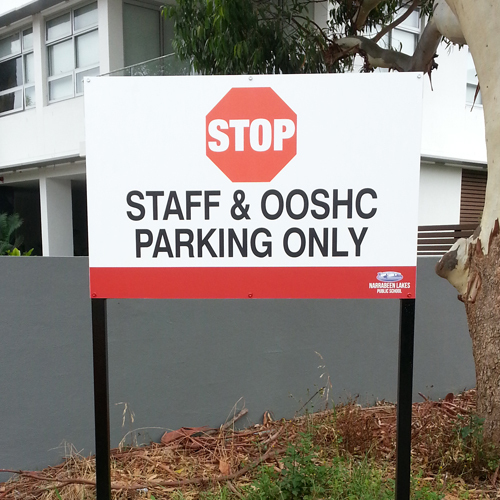 Compliance, practicality and strategic placement are areas that Signpac is experienced in. 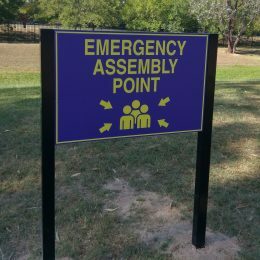 We can provide an on-site, free safety sign audit at your school and advise what, where, size and style options to suit every environment and budget. 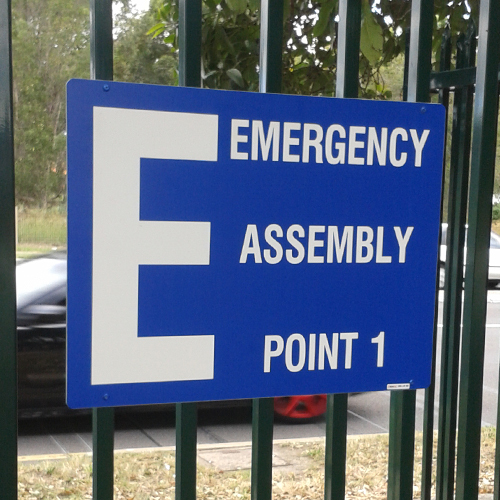 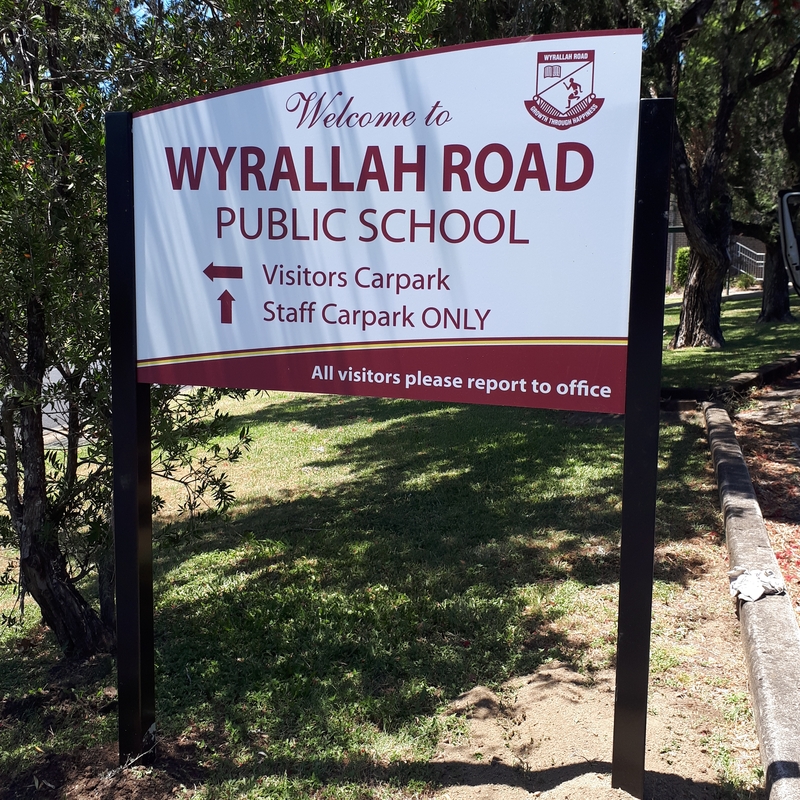 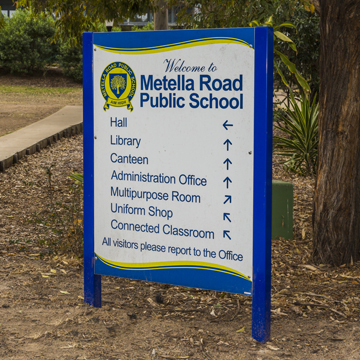 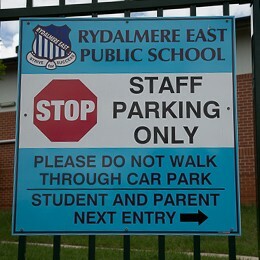 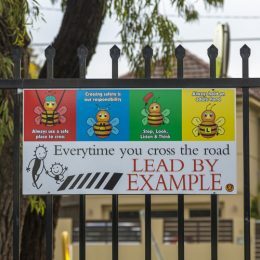 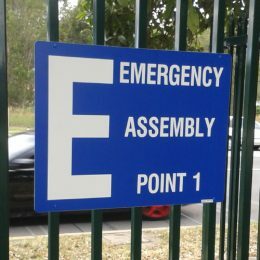 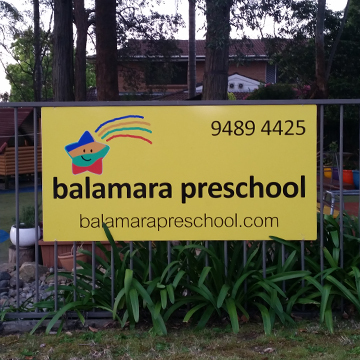 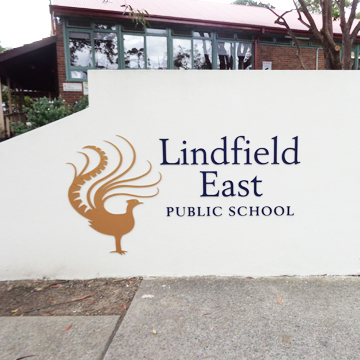 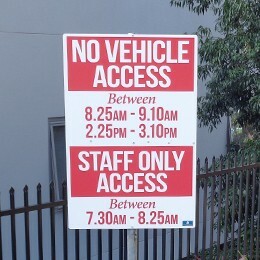 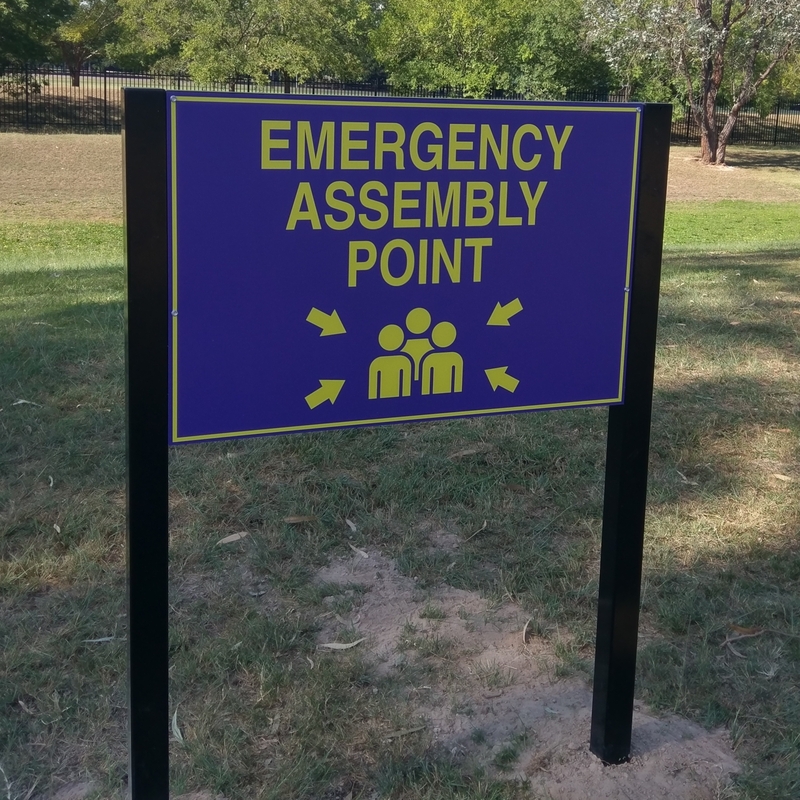 Don’t neglect this important aspect of signage in your school.